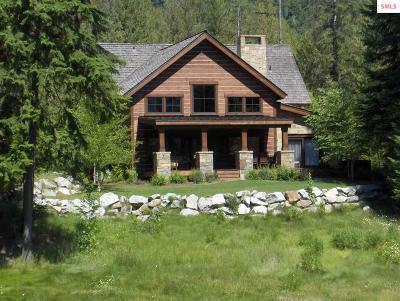 This beautiful Lodge Home is located just above the pond on the 4th hole of the Jack Nicklaus Signature golf course at the Idaho Club. 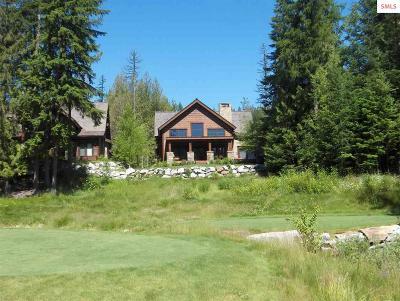 This is Bonner County's premier gated community. 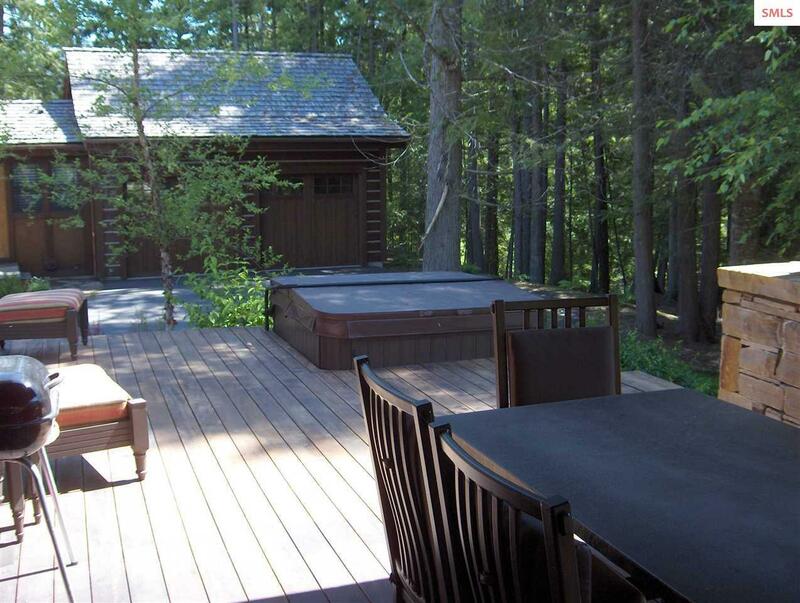 This home is beautifully appointed and is being sold fully furnished and completely ready to move in. 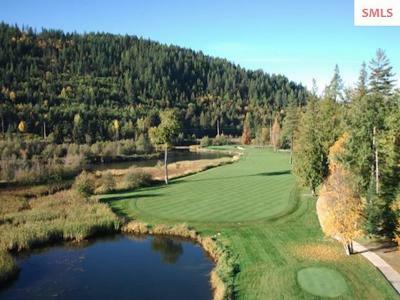 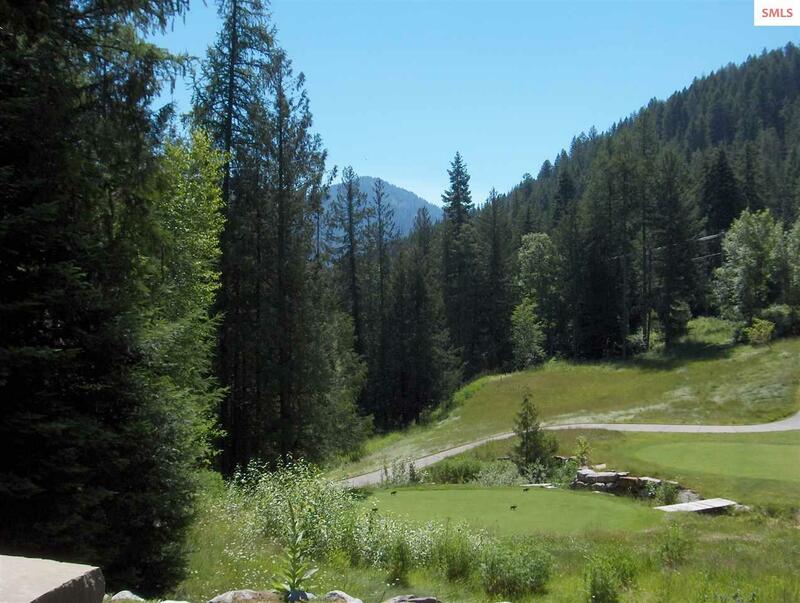 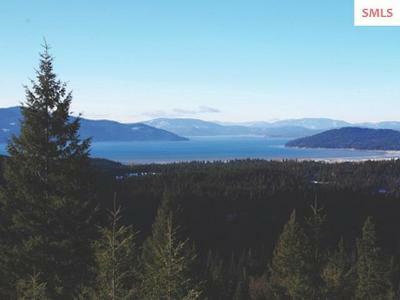 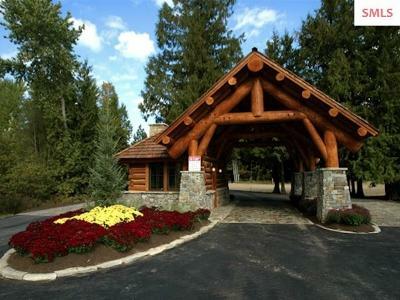 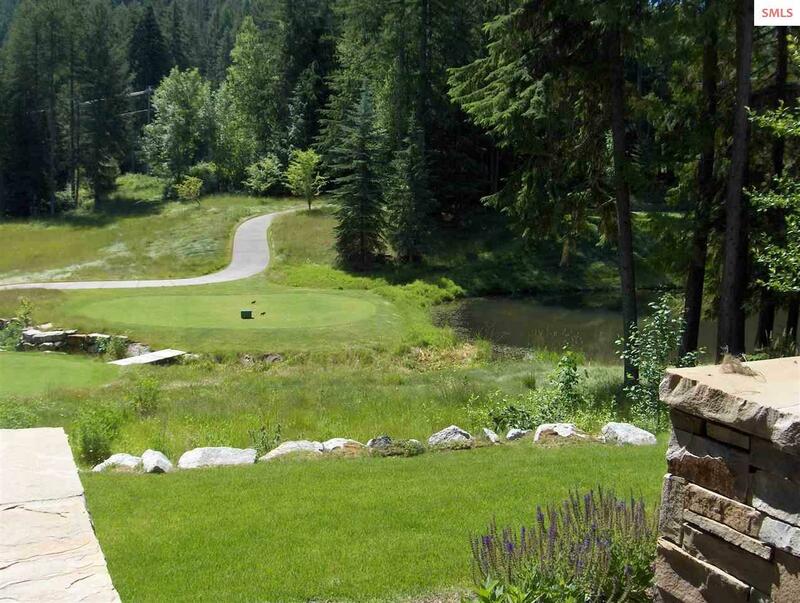 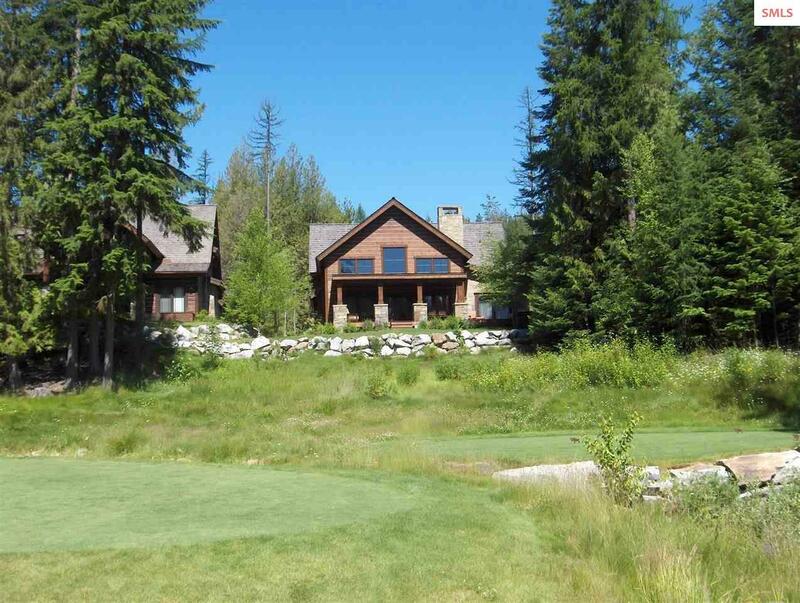 The Idaho club is an all season resort with golf, hiking, biking, fishing, and private access to Lake Pend Oreille. 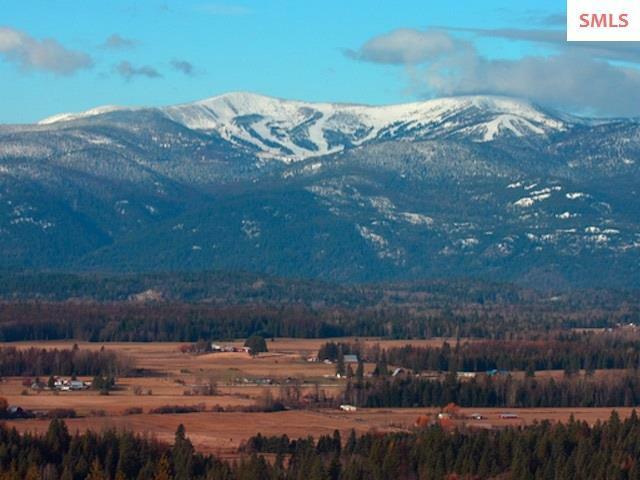 Easy access to Schweitzer Mountain for your winter fun. 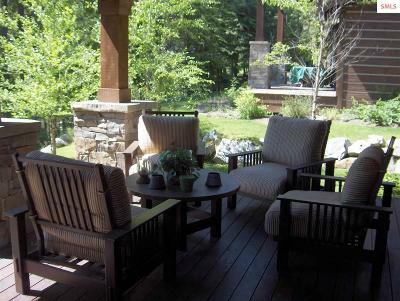 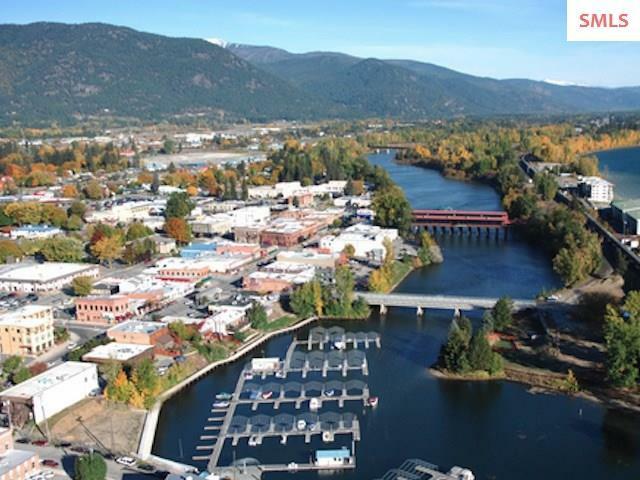 A perfect location to enjoy all Northern idaho has to offer. 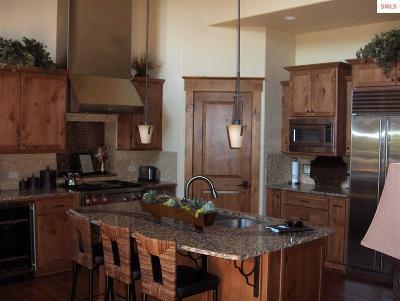 Master Bedroom Remarks: Large walk in closet.